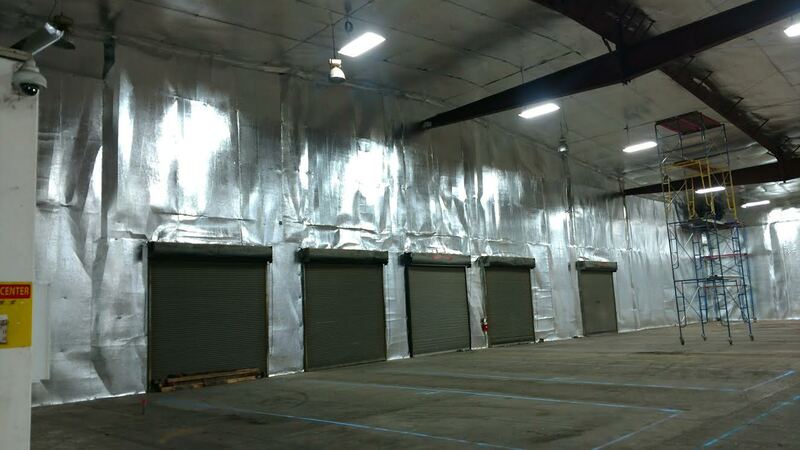 We are continuously adding new and improved insulated products as well as innovative ways to install. 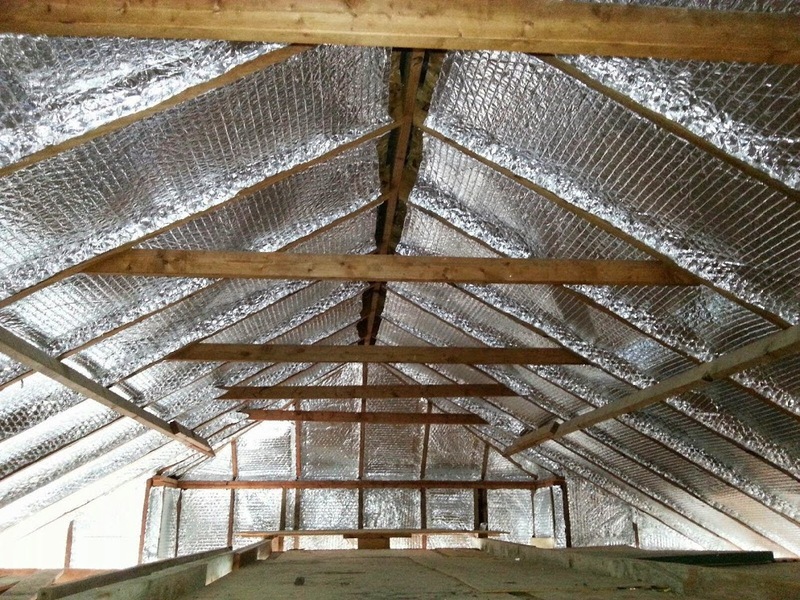 Your insulation needs and services are performed by highly skilled and certified technicians with Insulation Guru. cleaner and healthier with better air quality. Plenty of people say they can do insulation and radiant barrier, but what really matters is getting it done right from start to finish. 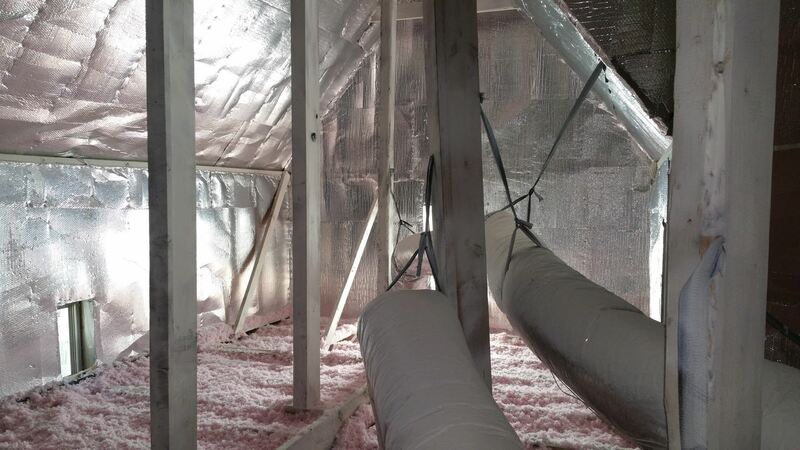 Whether it’s insulating and applying a good quality radiant barrier, or insulating under a crawl space, choose the professionals qualified to do the job. Insulation Guru covers residential, commercial and industrial insulation, as well as radiant barrier, weatherization and ventilation needs. 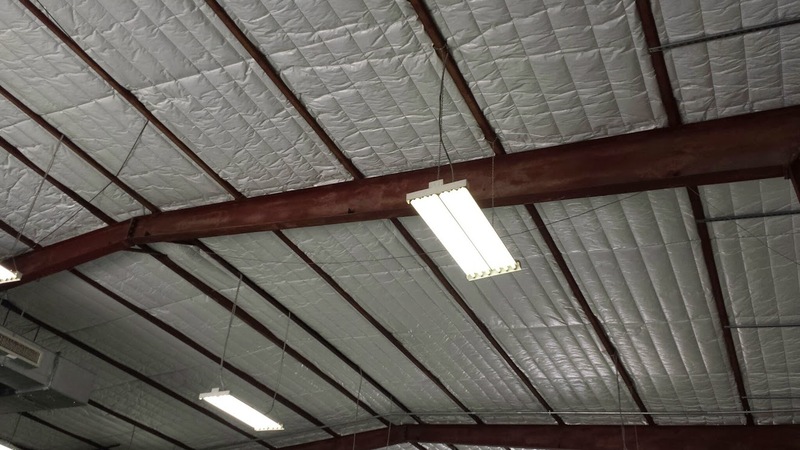 Save on utility bills, live and work in a cleaner, healthier environment, and help give life to your A/C unit, as well as increase productivity in a commercial warehouse or office space — all with insulation works from The Insulation Guru. 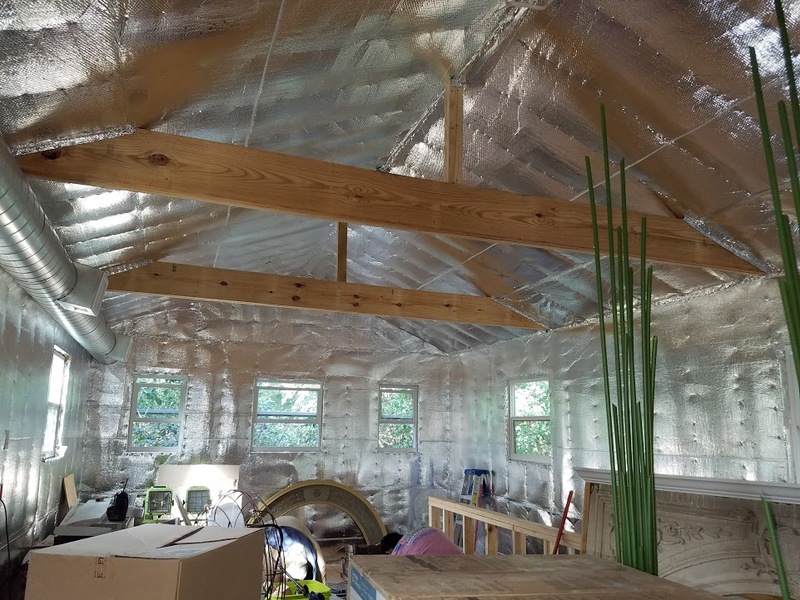 Our mission is to offer our residential and commercial customers a professional and reliable insulation, radiant barrier, weatherization and ventilation services. 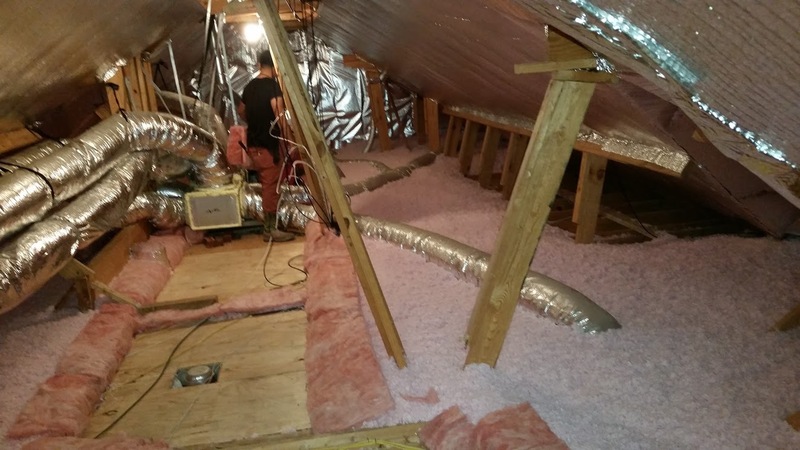 Residential customers know they can count on Insulation Guru. We are on time, work quickly, provide excellent quality and customer service and are always respectful of your home. Let our professionals help determine the best option for you. Read More. 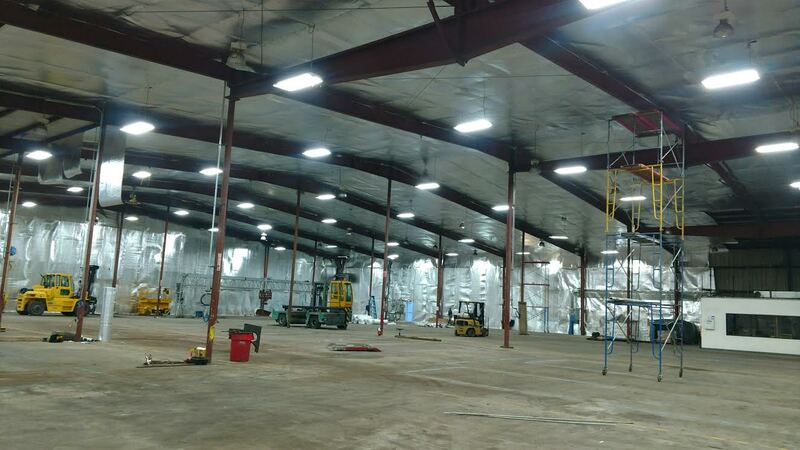 Large commercial insulation projects are our specialty. 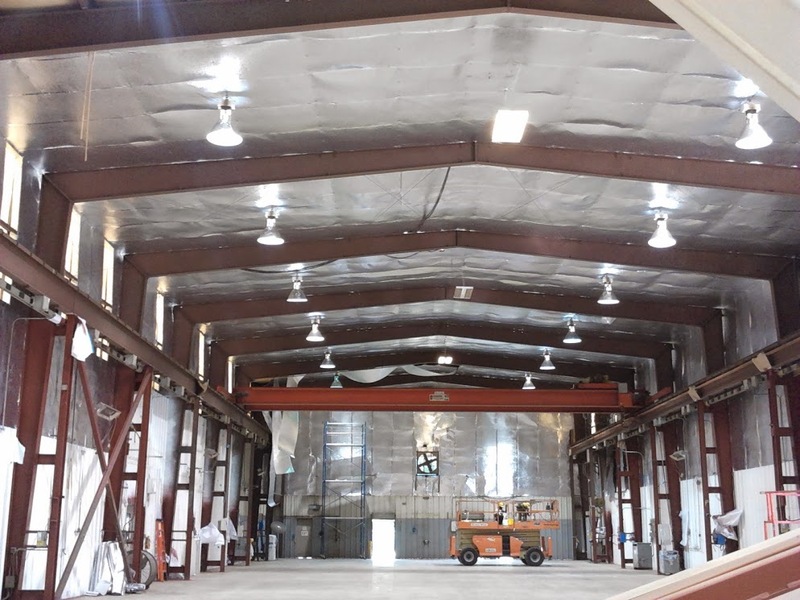 Steel buildings, pole buildings or other commercial structures can have varying systems, from a simple single layer to a complex double layer system. 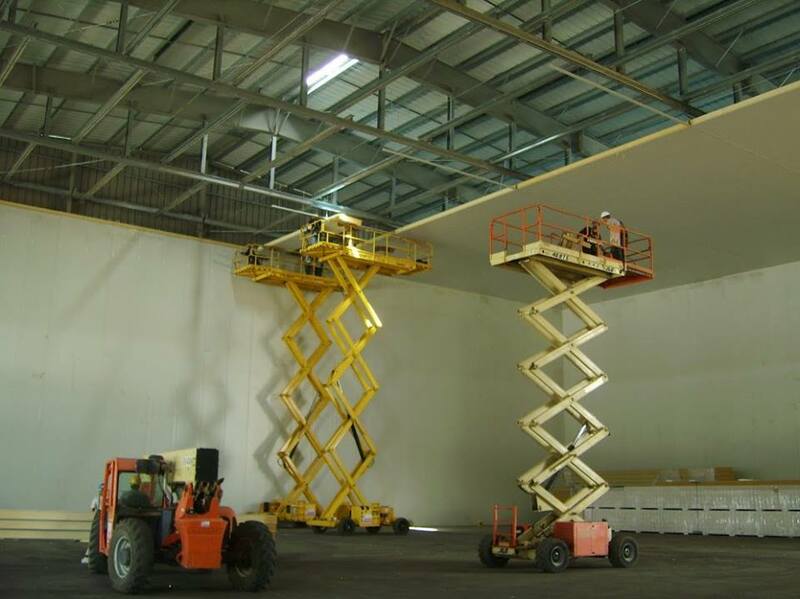 Our goal is to apply top quality work on every job. Read More. 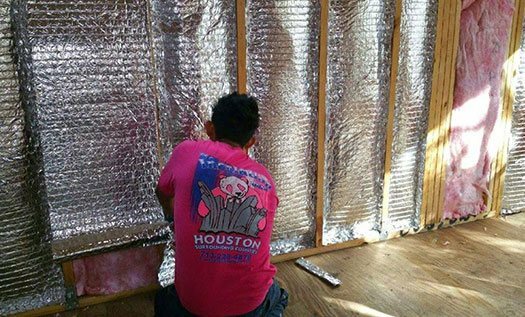 Both residential and commercial insulation services for Houston and surrounding counties both home and businesses. 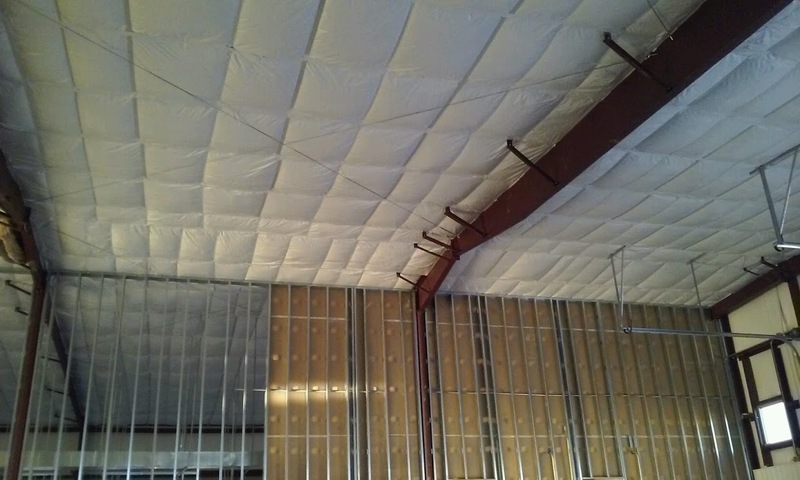 From blown attic insulation in the home to reinforced vinyl for commercial metal buildings and sound proofing commercial applications. 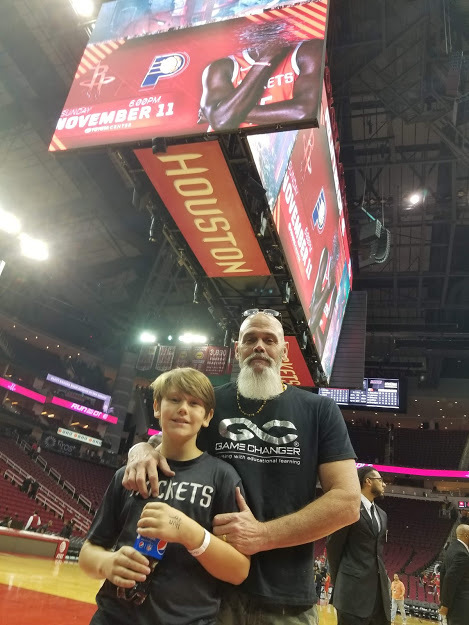 Insulation Guru has mastered every need to serve Houston and surrounding counties for home business attic sub floor insulation and radiant barrier needs. 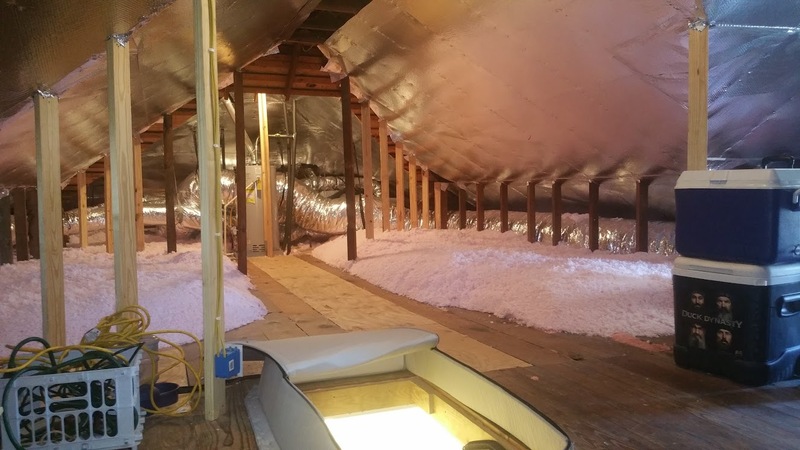 Keeping unwanted temperatures out and desired temperatures in, Insulation Guru is the premier certified expert for Houston and the surrounding areas in the field of radiant barrier applications. 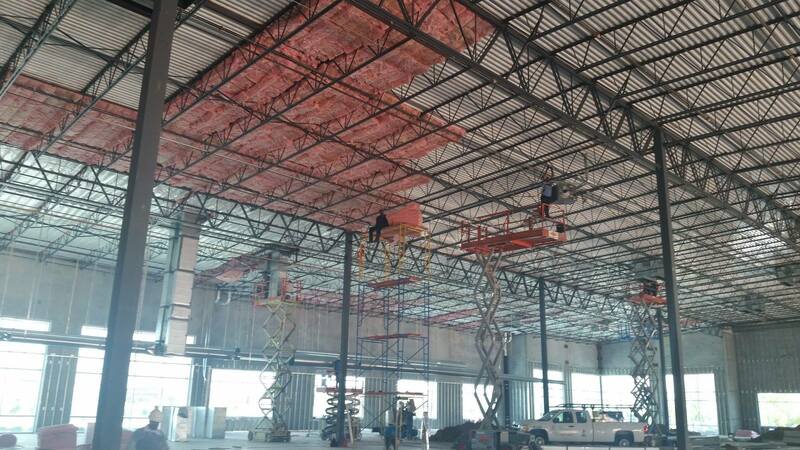 From staple up reinforced radiant barriers for residential homes to low-e barriers for commercial buildings, we’re a phone call away. 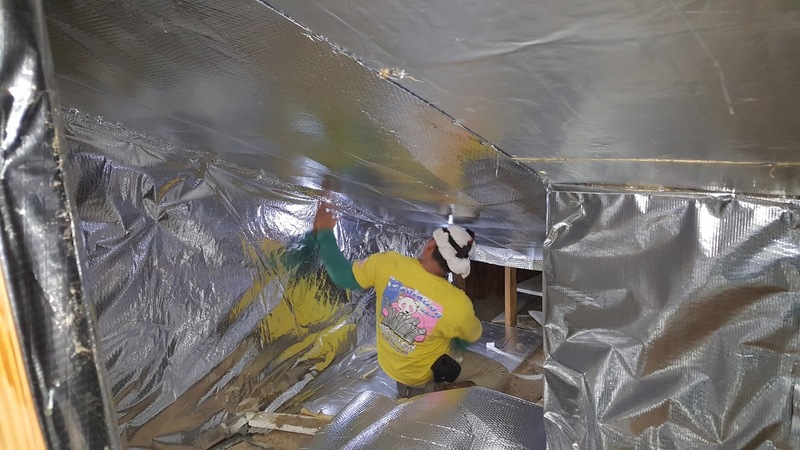 From foaming of penetrations to duct chase sealing and water proofing, keeping your Houston area home or business sealed from the outside elements is an essential part of Insulation Guru’s weatherization plan. Allow our professionals to come into your home or business and asses the best plan to weatherize. 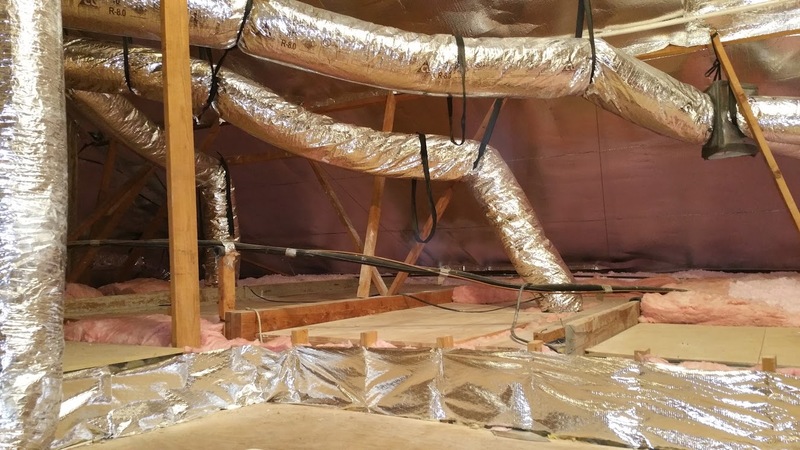 Insulation Guru is certified and experienced in the best Ventilation solutions for both residential and commercial buildings in Houston and the surrounding counties. Soffit vents, Solar fans, Gable vents, Ridge vents, Air Hawks, Turbines and Electric fans, are all potential ventilation solutions. Proper ventilation is key to creating optimal air flow which is essential in maintaining the best possible ambient temperatures. Looking to remodel your home or office? 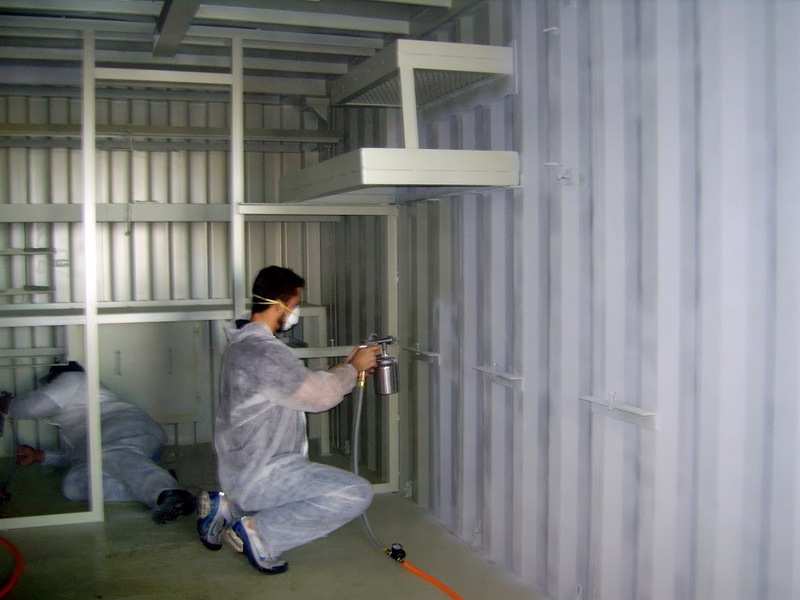 Have a Residential or Commercial Project? Call on The Insulation Guru for professional insulation services. We are accredited by the BBB and have an excellent reputation for holding customer satisfaction as the top priority. Contact us for a quotation. 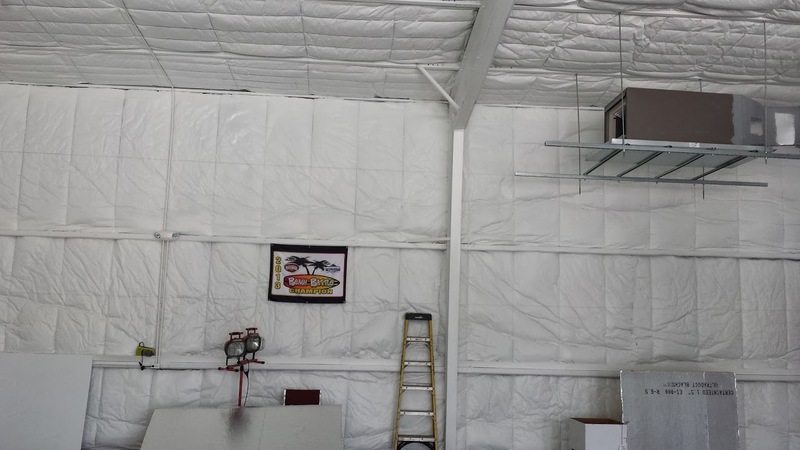 Can Light Covers: Installing can-light covers for non-I.C. 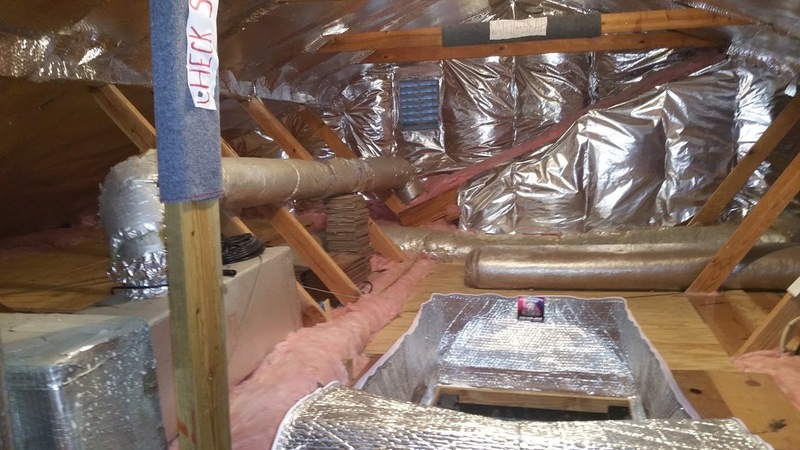 regulated lights in attic per code a 3″ from insulation. 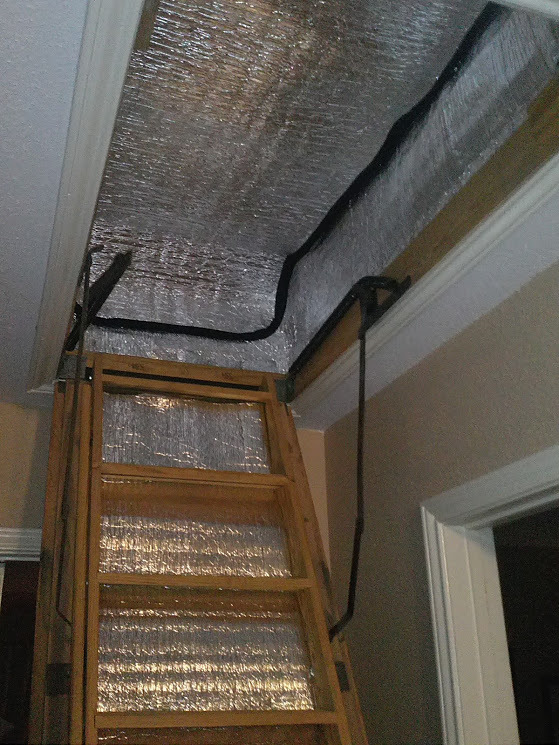 Baffles: Baffle placement around perimeter of attic at soffit area to allow air flow. 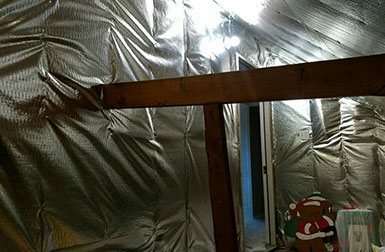 Pipe Wrap: Insulated pipe wrap in the attic area. Hot H20 Heater: Insulated wrap for Hot Water Heater. Garage Doors: Insulation kits for garage doors (Low-e tech shield or fiberglass vinyl back kit). Decking: Decking installation 4’X8′ 1/2 decking priced per sheet raised 4″ with deck screws.